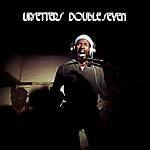 "Kung Fu Meets the Dragon is a stone cold classic dub album. 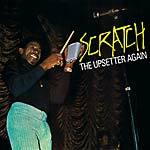 Recorded at Lee 'Scratch' Perry's Black Ark studio and featuring Augustus Pablo as well the classic Upsetters, this one took dub to the next, other-wordly level in 1975. 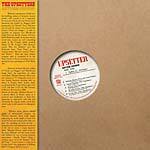 Now reissued on 180 gram double vinyl with bonus tracks."